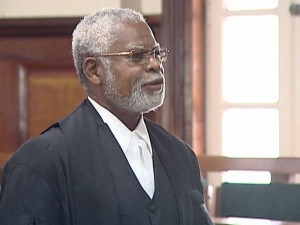 Sierra Leonean-born legal luminary, Dr. Abdulai Conteh , recently retired as Chief Justice of the Caribbean Island nation of Belize. 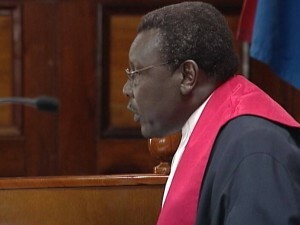 Though he was quickly snapped up by another Caribbean nation, Bahamas, where he has now been sworn in as an Appeal Court Judge, the airwaves in Belize are still busy with reports about the impressive legacy left in the country by the man who has also served as Foreign Minister , Attorney General /Minister of Justice and Vice-President in his native Sierra Leone in the 1980s. We bring you a report from the website of a leading television station in Belize, NEWS 5, which highlights Dr. Conteh’s exemplary service in Belize : PHOTO : Dr. Conteh being sworn in Appeals Court Judge in Bahamas. Earlier in the newscast Dr. Abdulai Conteh spoke about his retirement as Chief Justice. But before he brought down his gavel for the last time, his peers, other justices and senior counsels spoke of the man who vastly improved the judicial system and jealously guarded its independence. Members of the Bar let him know clearly that for the past ten years, he walked, talked and delivered justice as no other could. Senior Counsel Philip Zuniga was poetic in describing the relationship of the CJ and the attorneys who graced his chambers. 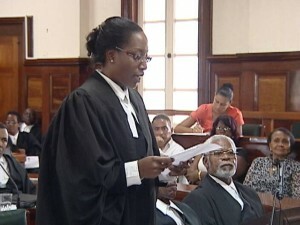 Several attorneys spoke including Godfrey Smith and Lord Peter Hendry Goldsmith. The Bar President was suitably choked up before the end of her speech, which signified the feeling of the loss felt by all. 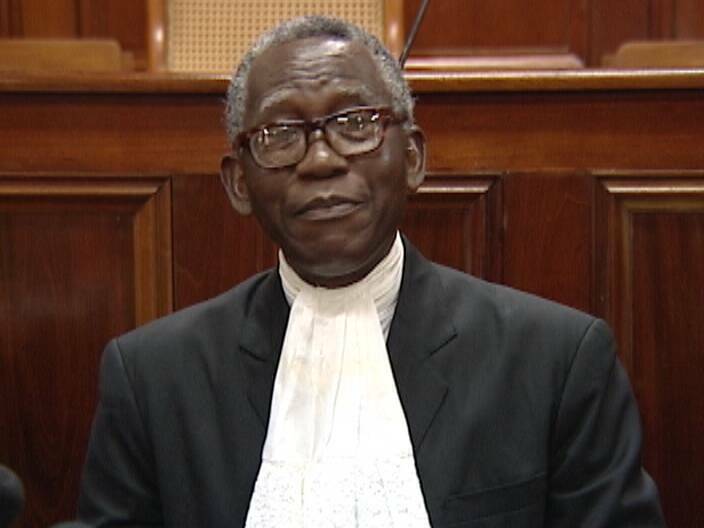 The Chief Justice’s Chair sits sorrowfully, silently vacant and awaits another that has the mettle of Dr. Abdulai Conteh. Reporting for News Five, Jose Sanchez. Since the chair is vacant, the acting Chief Justice is Samuel Awich.